A fun treat to make for your home - or a great gift to make and share! This is a pattern to knit the Delia kitchen dish towel / hand towel using DK yarn. 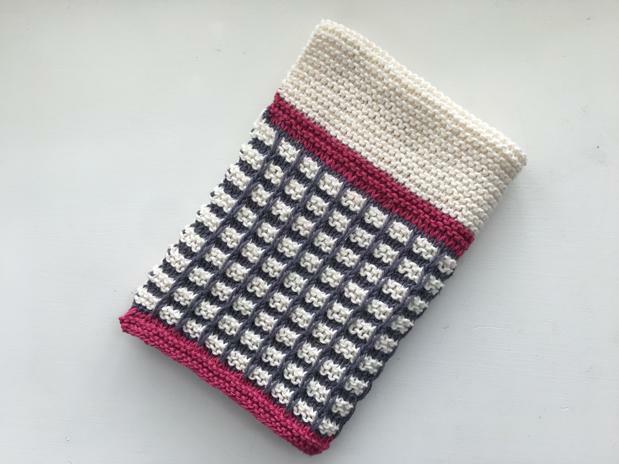 The pattern creates a 12" wide by 18" long towel with a wonderful weight and feel. 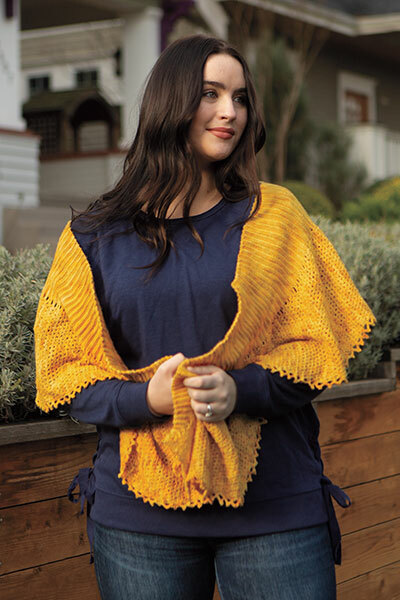 Choose any three colors to match your décor, or holiday colors for each season, and knit away! 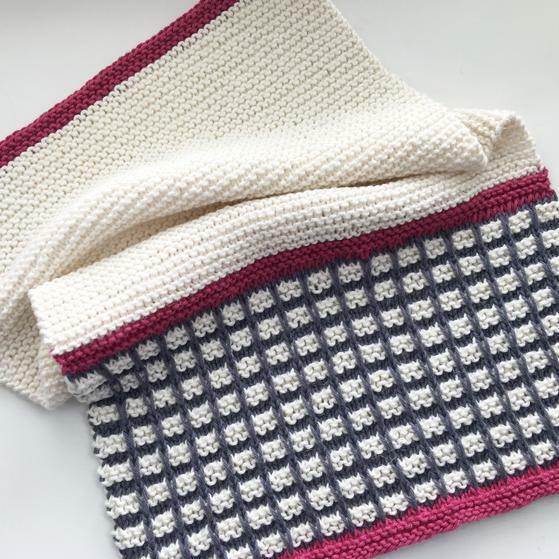 This would also make a wonderful burp cloth for a new addition or a lovely housewarming gift!